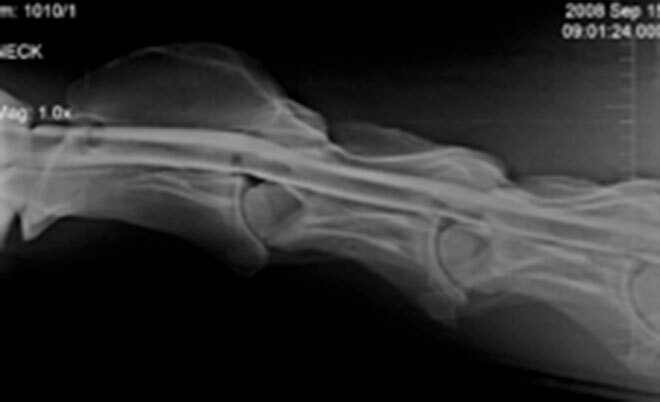 Problems of the nervous system vary from clear abnormalities in the normal behaviour to an undefined lameness. 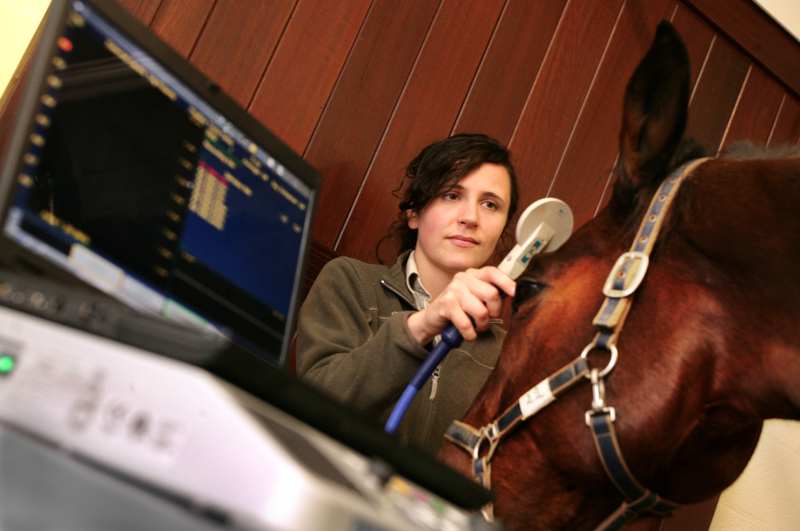 In order to achieve a correct diagnosis and treatment for these horses, a thorough neurological exam needs to be done. Complementary exams such as, TMS, EMG, cerebrospinal fluid aspiration, myelopgraphy, etc all add to an accurate diagnosis.